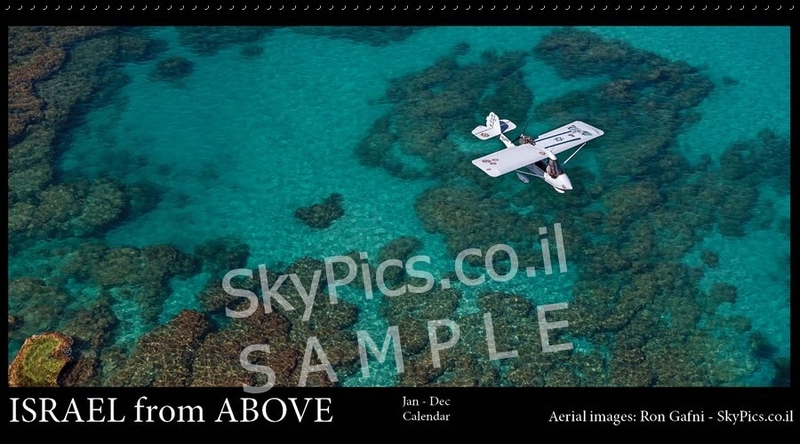 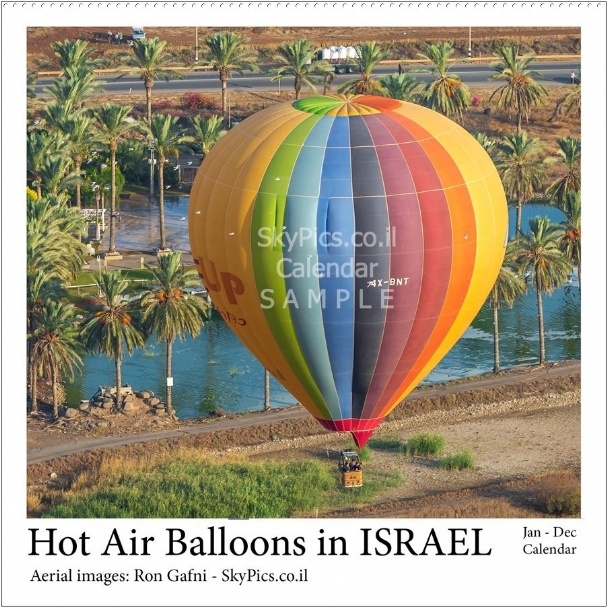 Its not just any other calendar, SkyPics' calendars are like having a work of art on your desk, which changes every month. 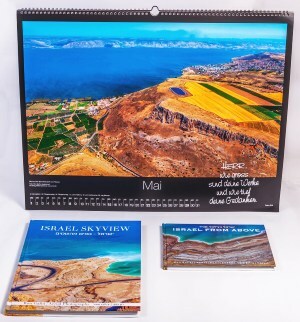 An ideal gift for Rosh Hashanah, New Year’s, Christmas, or the Chinese new year. 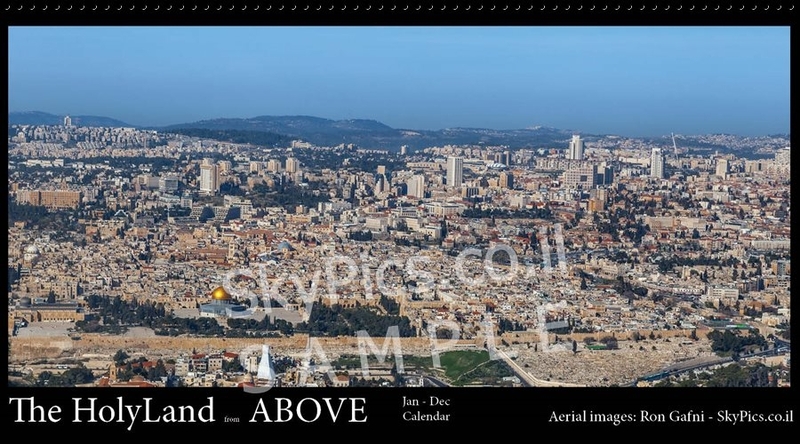 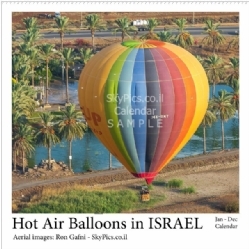 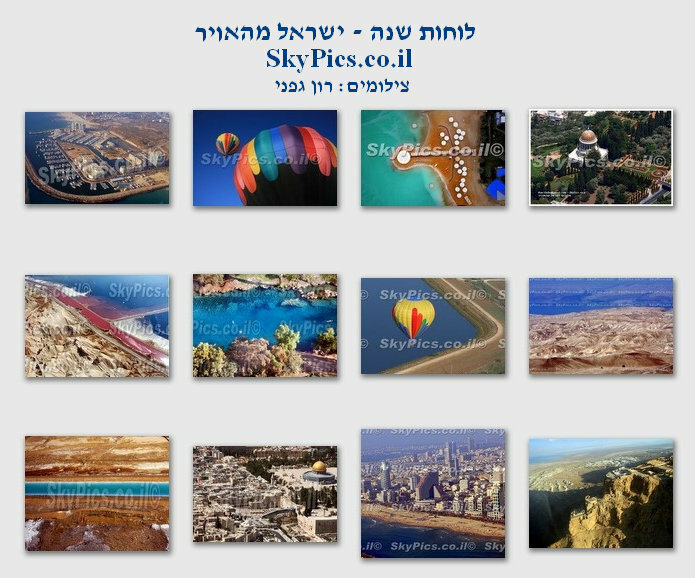 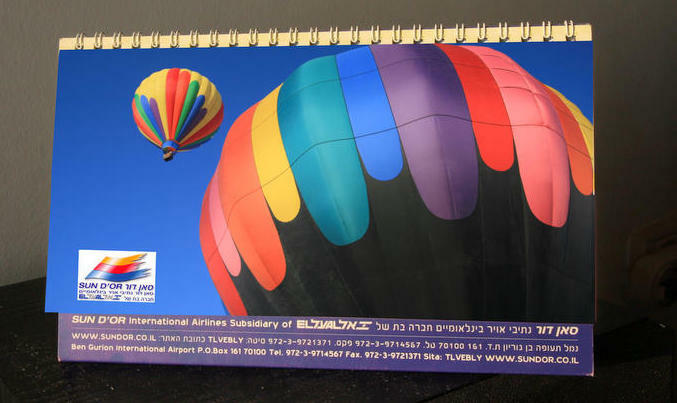 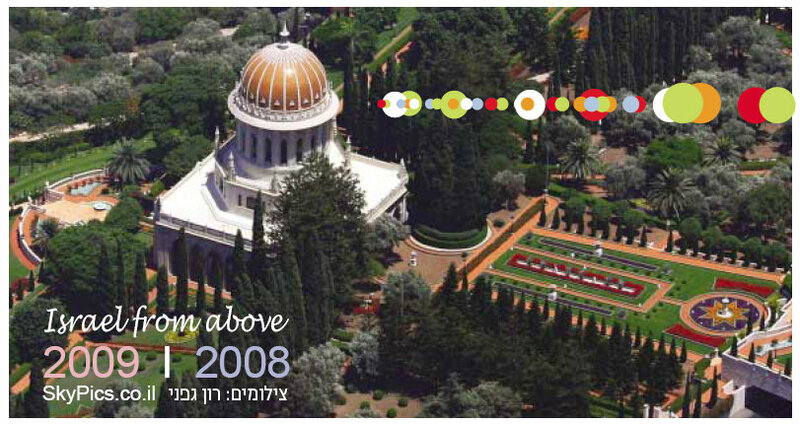 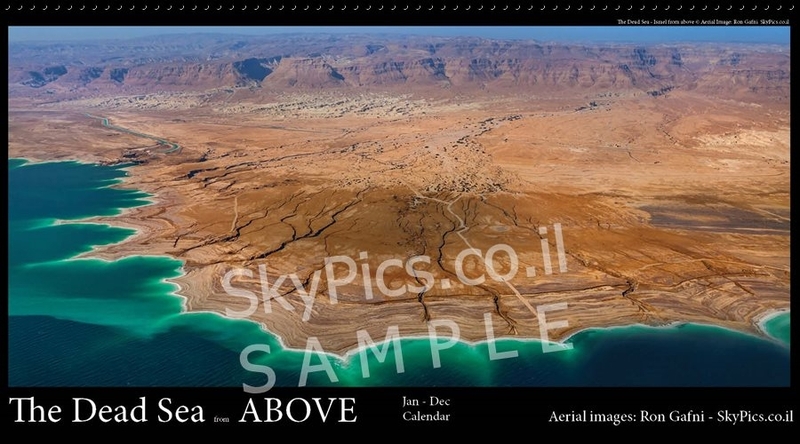 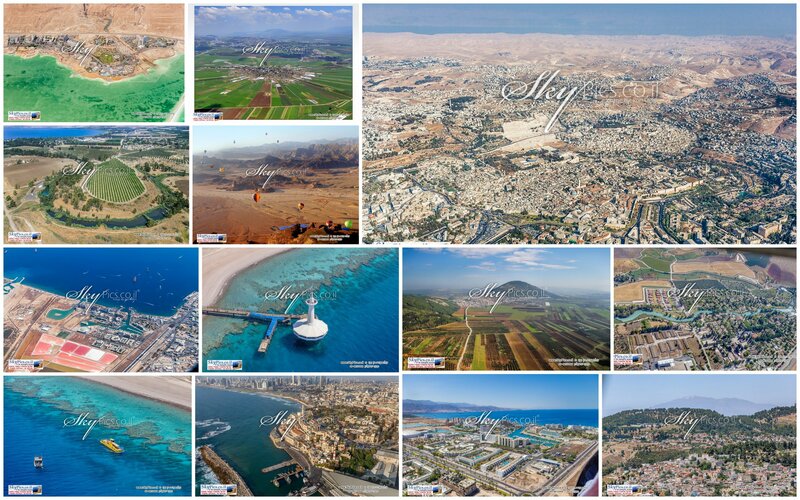 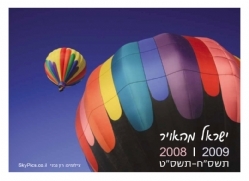 Our calendar includes beautiful Israeli landscapes, breathtaking sceneries, nature, hot air balloon, flowers, cities, and holy places. 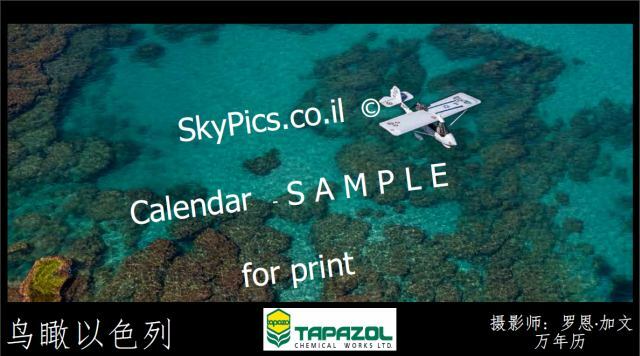 Each calendar has commemorative dates that are relevant to the customer. 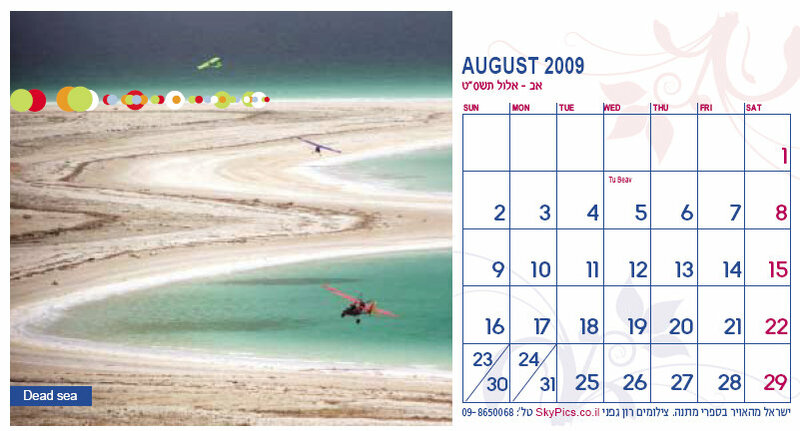 For example, Jewish, Christian, Chinese, Hindu, or Islamic holidays in your language of choosing.